The essence of theater is live performance. It usually involves actors or actresses, who, through the mediums of gesture, speech, song or dance, contrive to entertain an audience. The nature of the event varies greatly, but theater has existed for 2700 years. 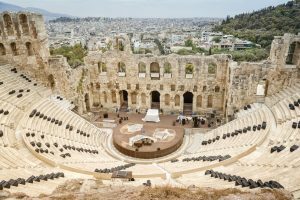 The story of theater can be traced back as far as Athens in the 6th century BCE. Plays were first performed during religious festivals. These plays were Greek tragedies, with human suffering as their common theme. 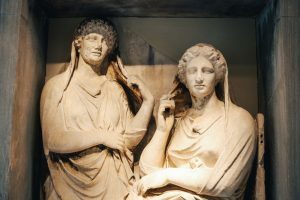 To the Greeks, a spoken word was seen as a live entity, as opposed to the dead, inanimate state of the written word. This thinking enabled Greek theater to flourish. After tragedy plays came a separate genre of Athenian theater called the comedy play. Greek comedy is split into three periods: Old Comedy, Middle Comedy and New Comedy, each with its own set of characteristics. New Comedy emerged in the Greek Hellenistic period and focused on the everyday lives of ordinary people. A third Greek genre, the satyr play, included choruses of satyrs with phallic props. Satyr plays were mythologically inspired and ribald in nature. 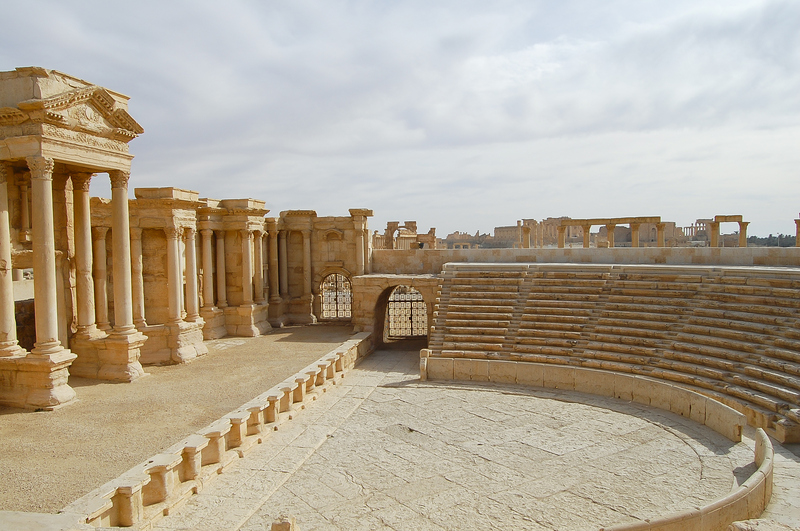 The scope of Western theater was expanded by the Romans. Greek plays were translated for ancient Roman audiences. Playwright and author Livius Andronicus was the first to adapt Greek plays for a Roman stage. Roman theater comprised many forms, ranging from acrobatics and naked dancing to situation comedies inspired by Greek New Comedy. 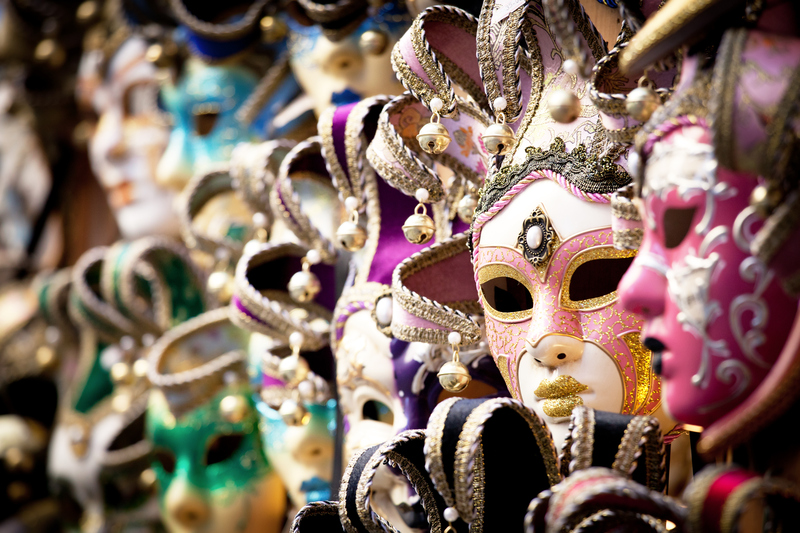 The Romans developed street theater, which remains popular today. Having thrived under Greek, Roman and Byzantine Empires, Western European theater fell into disarray. Between the 5th century and Early Middle Ages, it became all but nonexistent. Small traveling acting groups performed in front of modest crowds. A new vehicle for theater was needed—a new era. It was religious influence that resurrected theater in the Early Middle Ages. Priests became actors and acted out biblical scenes in front of devout audiences. These productions of the early 10th century evolved into liturgical dramas, which were usually chanted rather than spoken and performed as part of a church service. In Germany, a canoness named Hrotsvitha wrote plays in Latin. She is credited by some as the first dramatist to emerge from the Latin West since antiquity. Religious theater continued to flourish through the Middle Ages. It began to diversify and thrive during the High Middle Ages, a period of great economic and political change. Mystery plays (biblical in theme) were performed all over the British Isles and Europe. By the Late Middle Ages, acting had become a profession again, but change was coming. The role of the church was reduced. In the mid-16th century, religious plays were banned in many countries and theater took a more secular turn.